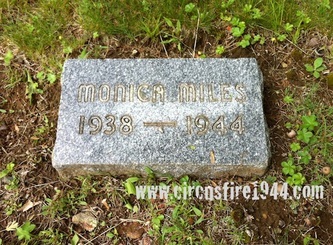 Miss Monica Miles of East Haddam, Connecticut was born July 7, 1938 in New York City, daughter of New York City natives Audrey (Walters) and John James Miles. 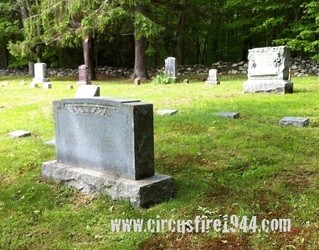 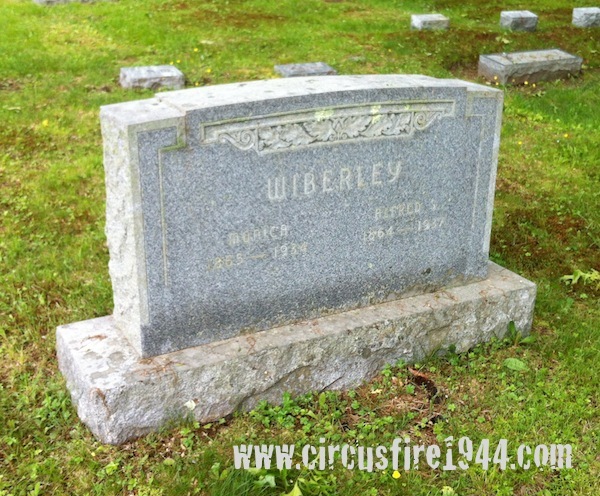 She was found seriously injured at the circus grounds after the fire on July 6 and admitted to Municipal Hospital. 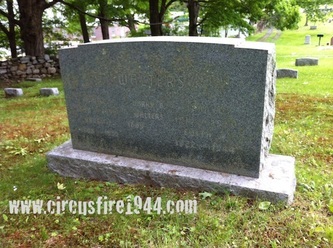 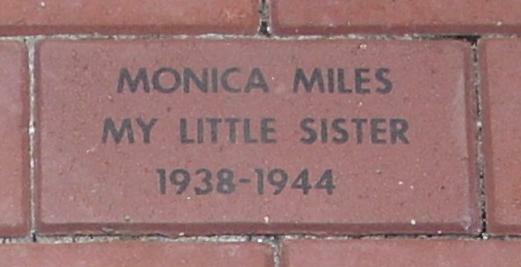 Despite supportive treatment, Monica died on her sixth birthday, July 7, and was buried at the Little Haddam Cemetery in East Haddam after services at the First Congregational Church. 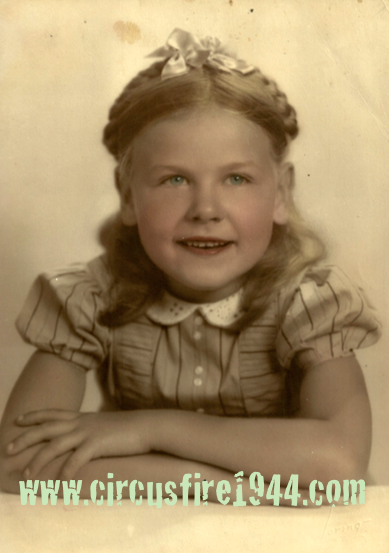 She leaves her parents, recently divorced; her sister, Audrey, 10; and her brother Willard, 7. 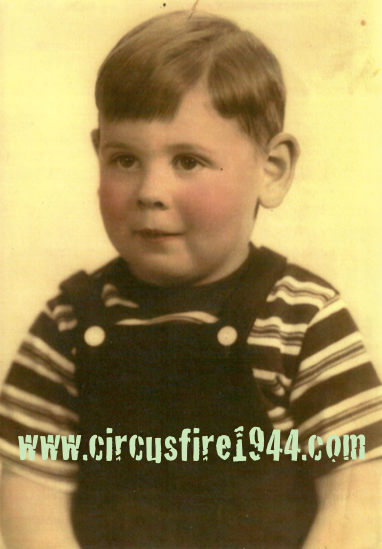 The Miles children were taken to the circus by their aunt Edith Walters, 22, as a birthday gift for Monica. 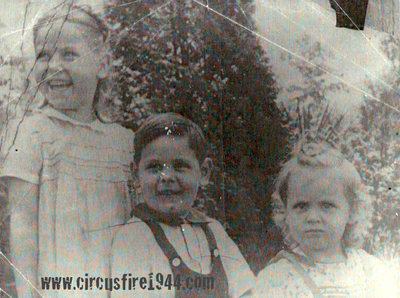 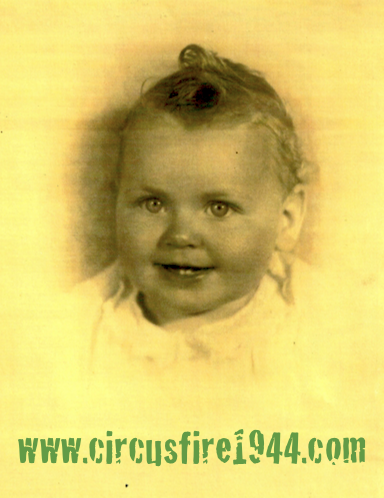 When the fire began to rage, Audrey and Willard ran ahead and escaped under the sidewall of the tent, while Edith struggled and failed to escape with Monica. 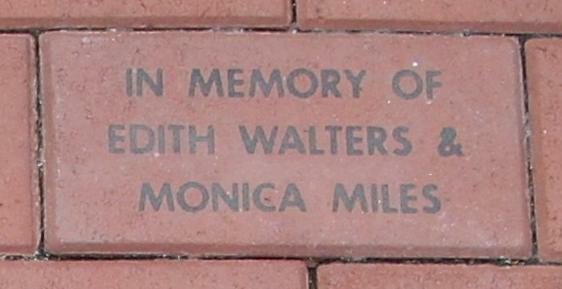 Both would suffer fatal injuries. 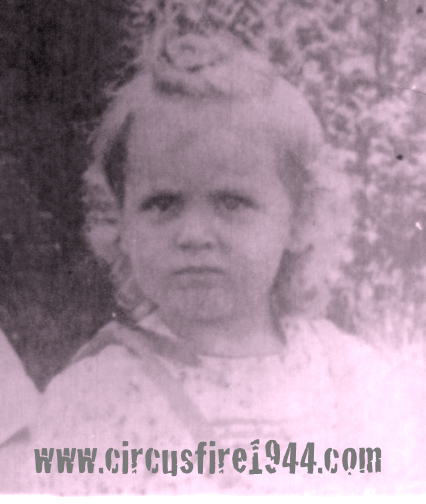 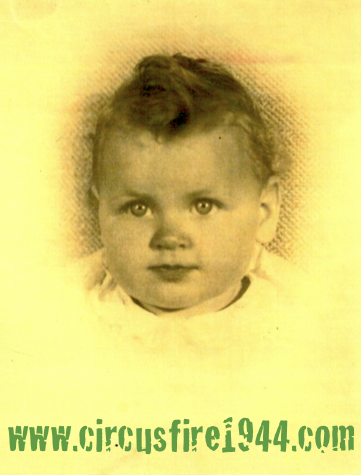 Family members of Monica believed that she ran back into the tent after initially reaching safety - some felt she went back to retrieve her birthday doll, others thought she went back for her aunt Edith, who was trapped inside with broken ankles. 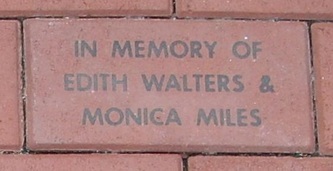 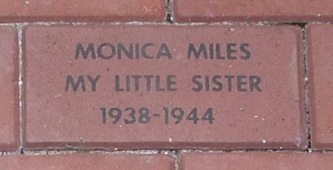 The estate of Monica Miles was awarded $6,500 by the arbitration board.